Nobody Cuts Off Drunk Santa. Nobody! Makes bartenders and other interested parties aware that you’re invoking the unassailable Drunk Santa Rule. Perfect shirt for holiday drinking. Or off-holiday drinking, if you want to appear eccentric. Bold white and red logo on front of a variety of color shirts. 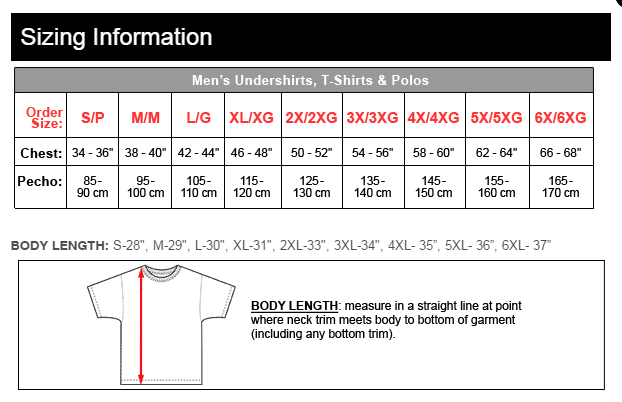 High-quality 6.1oz 100% cotton shirts. Black shirts also available in Summerweight 4.2oz ringspun 100% cotton. All colors high-quality pre-shrunk double-stitched 6.1 oz 100% cotton shirts. Black shirts also available in 4.2oz ringspun 100% cotton. Available in Black, Blood Red, Hunter Green, Brown, Royal Blue and Navy. Rule 16: If your hangover seems fun, you’re still drunk.